Travelling through India from North to south, this retreat focuses on your inner journey and personal practice as we experience the colour and culture of India. This unique retreat will blend daily yoga and meditation practice, knowledge sessions, travel to sacred sites and an introduction to the ancient history and practices of Yoga balanced with time for contemplation and the space to absorb the powerful places on our itinerary. We have designed this retreat for longtime practitioners and newer students alike to retrace the history of Hatha Yoga in a lovingly crafted pilgrimage to the birth place of the practice and sacred sites with powerful meaning and energy. We return to India each year as it is a land of cultural, historical and spiritual significance which reflects devotion and sadhana woven into the fabric of everyday life. Josh and Irene have been returning to India yearly and have formed a deep bond with the land and its people. Join them as they retrace the origins of Yoga and share with you the most powerful places and masters who they have encountered over their time in India to share with you the power of this land, its culture and its people to awaken your most potent experience of Yoga. 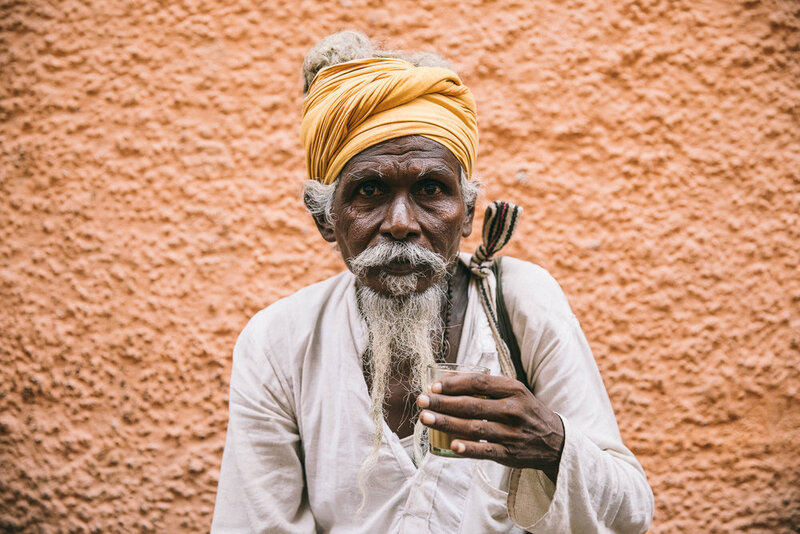 We will travel India from North to south retracing the origins of the Yoga practice and exploring the some of the most powerful places this land offers for our own personal growth.